Shades of brown and grey cast over bricks, cement, remnants of metal roofs and steel beams from manufactured and modular homes, collapsed stucco walls, BBQs, shells of washers and driers, along with an occasional tea pot—that is what you can see in and amongst living, but singed Ponderosa pine and California black oak trees where the Camp Fire burned. How did California's most deadly fire happen and what might be done differently to ensure a better outcome? These are difficult questions that California will wrestle with for a long time to come. Surviving home with recently upgraded roofing, vents, and combustible materials separated from the house. 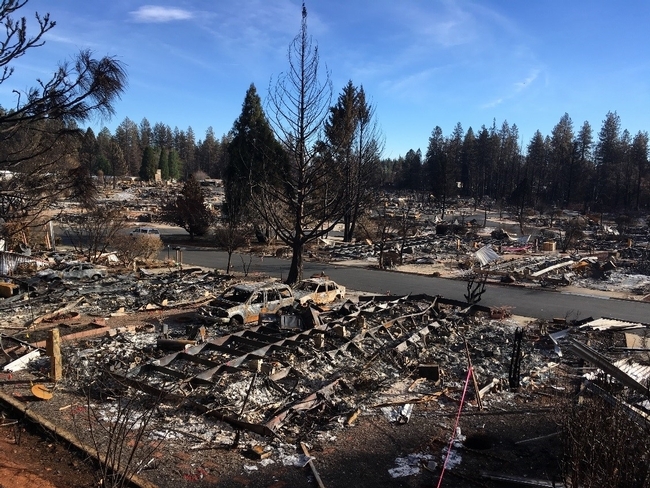 Every home surrounding this house was lost to the Camp Fire. Wildfire is not uniform. Not all fires are the same and not all houses experience the same type of fire. When you are looking at home losses and survivors, keep in mind that each home may not have had the same fire exposure. Some homes experienced significant ember exposure, while others ignited because their neighbor's home succumbed to fire and the heat of their neighbor's house caught their house on fire, while others were protected from the wind and its deadly embers. Paradise and Magalia have blocks and blocks of nothing but foundations, but amongst these bleak conditions are a few intact or partially damaged homes that have a story to tell. Remnants of a burned trailer park in Paradise. A homeowner holds a foundation vent found in the rubble of her home. 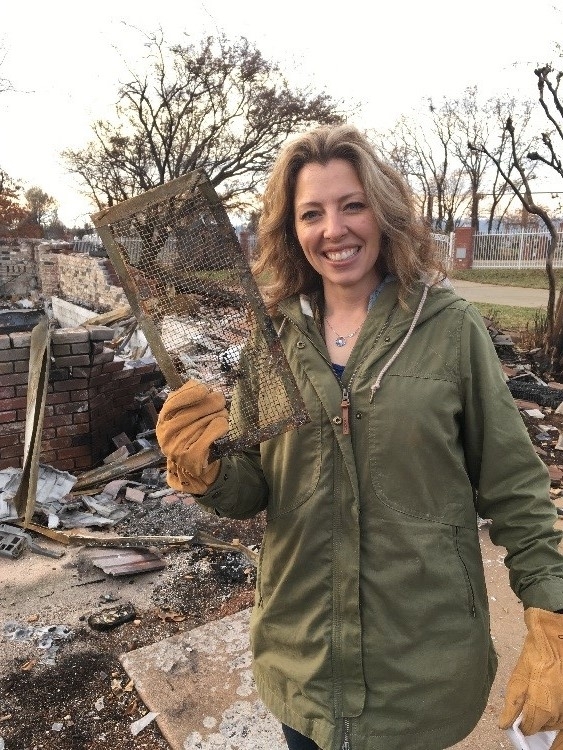 Her home was built before the 2008 construction standards and had the larger ¼ inch mesh screen size that may have allowed embers to enter her home. 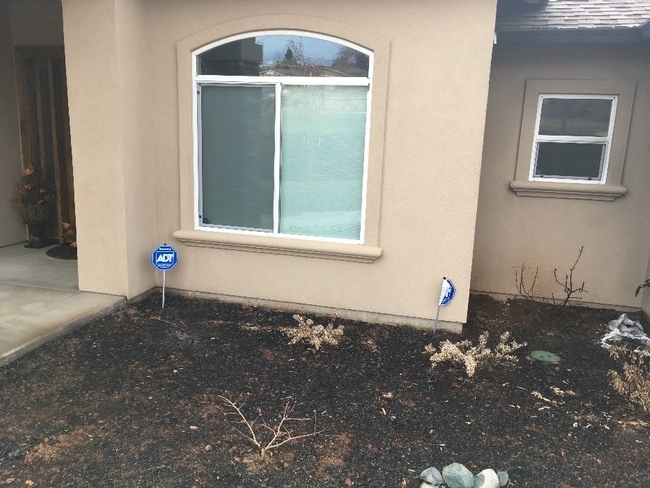 Wood mulch and landscape plants burned adjacent to this newly constructed home. Several windows were broken from the heat from this fire. The home met the new construction standards and survived, but likely would not have been damaged if there had been a 5-foot zone around the home that did not contain combustible plants or other materials. Home placement makes a difference. 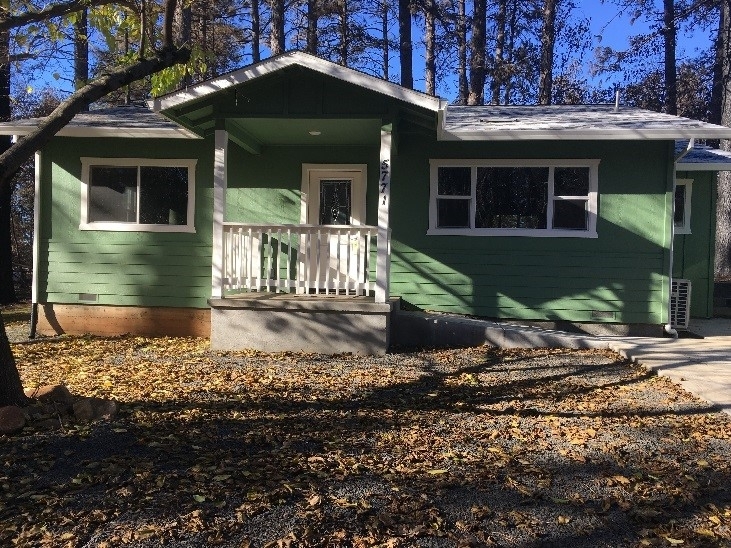 A home at the top of a canyon or gulch can easily be overwhelmed by wildfire by taking on additional heat as the fire approaches and being blasted with embers. This is not a new concept, but the homes in the broader Paradise region were especially vulnerable when they were located above these gulches and canyons. Enhanced vegetation management is highly recommended that includes a 5-foot non-combustible zone immediately adjacent to the home. 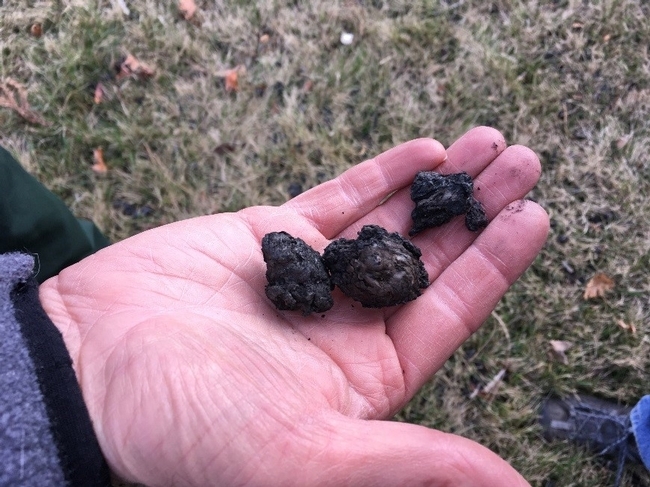 Remnant charred materials called “embers” found in a lawn were the drivers of the Camp Fire. 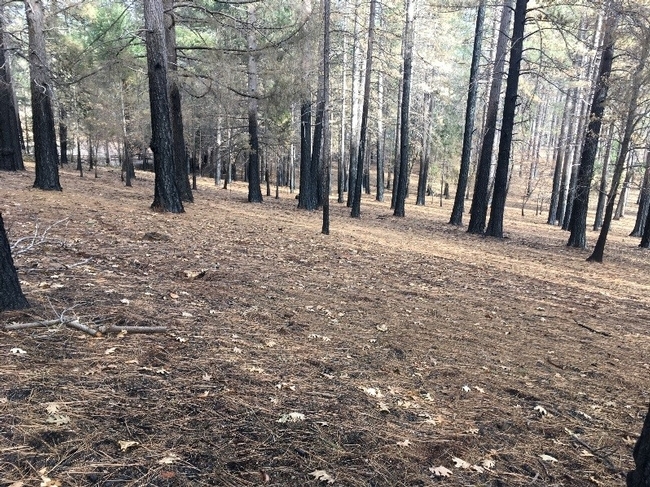 The larger size shown in this fire suggests that these were embers generated from burning buildings and not from vegetation. For me thinking about Paradise in the abstraction was easy. Visiting it was different. The name says it all. After my visit I could understand why someone would choose Paradise or Magalia; the views are awesome, the air is clear, the forest and woodlands are amazing. I can only imagine that the community was (almost) perfect. 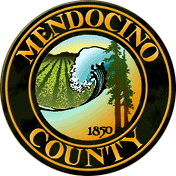 Rebuilding a more resilient community will take considerable thought, effort, and some radical new ideas.